This handy amulet features the noble Tai Sui (also known as Grand Duke Jupiter). In Chinese culture, Tai Sui is a position in the celestial heavens responsible for the world's affairs for a certain year. People's happiness, luck, fortune, health, and prosperity are all under his control. It is said that one must appease and pay respect to Tai Sui to avoid a year full of obstacles and difficulties. In 2019 year of the pig, Chinese zodiac pig(boar), snake, tiger and monkey are against/side against Tai sui. Wear this beautifully crafted Tai Sui Amulet for protection and positive blessings. 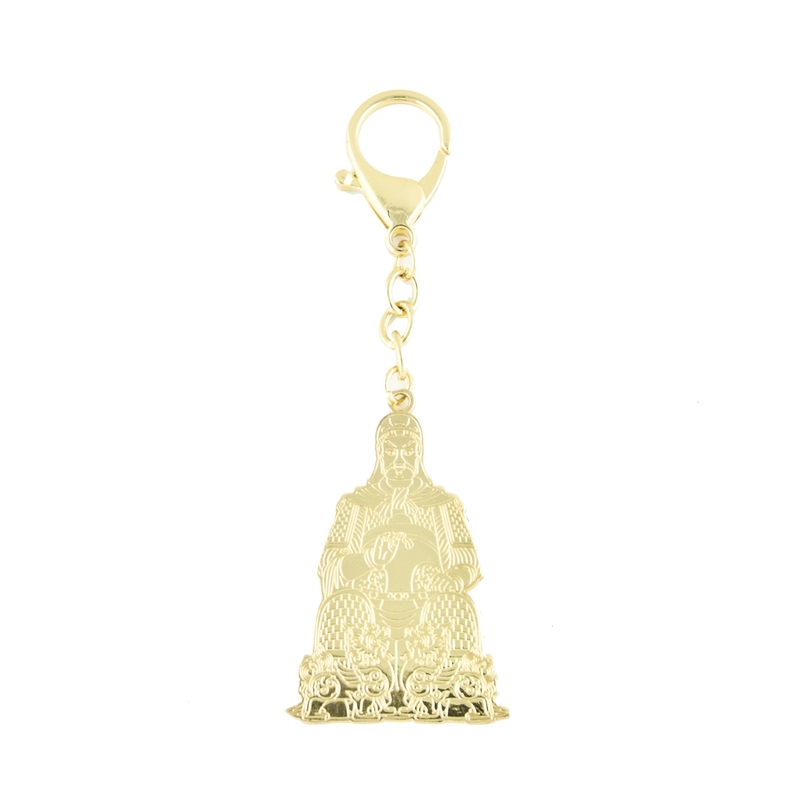 So it is recomemened to carry 2019 Tai Sui amulet keychain all time to appease Tai Sui. The 2019 Tai Sui Amulet itself is approx. 2.5" x 1.75". 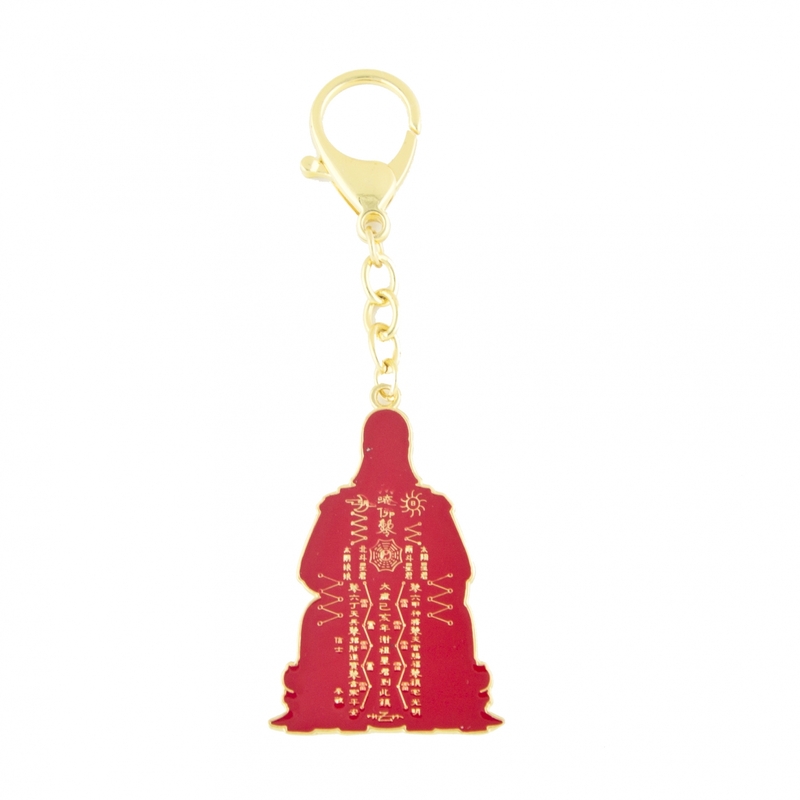 The overall length of the Feng Shui 2019 Tai Sui Keychain is approx. 5". It is made of metal.